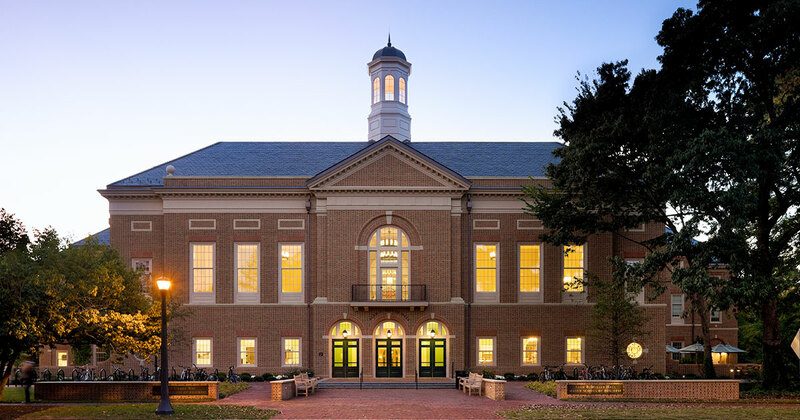 The Mason Accounting Program Board has challenged all William & Mary alumni in the accounting industry to surpass the university’s goal of 40 percent alumni participation with an ambitious goal of 60 percent of alumni in the accounting industries giving by 2020. The 2019 Accounting Firms Giving Competition commences on One Tribe One Day, April 16, 2019, with gifts counting until June 30, 2019. Each of the Big Four and seven other major accounting firms will be competing to see which firm has the greatest Tribe Pride, through giving back to the Mason School and William & Mary. Our goal is participation, so any gift to the University counts for this challenge. In addition to helping your firm's participation rate, your support allows today's students to benefit from the same hands-on accounting education you received. Gifts to the Mason School Accounting Program (1161) support engaged classroom instruction from experienced faculty members, help to facilitate integrated field experiences, and support career services efforts. A gift to any area of William & Mary will count as part of the competition. Make a gift online to help your firm climb the rankings! You can direct your gift to the Accounting Program (1161) or any area of William & Mary.